III – In Veeam Under Backup Infrastructure Side Tab –> Backup Repositories Section Find Your Qnap Repository And Go To Properties. Under The Share Area Check “This Share Requires Access Credentials” Then Set\Add Your Qnap Admin Credentials There. I have Veeam 8.0 with NetApp SAN backing up to Qnap TS-1270U-RP NAS. If my Veeam job goes pass 10 hours I get the following access denied error. This is now resolved. It is related to domain authentication. It seems like a domain authentication token is timing out, digging deeper with Qnap on this for more details. But fix is just to set Veeam to authentication with the Qnap local admin credentials to bypass domain authentication. I successfully ran a 16hr job without getting denied access at the 10 hour mark. Also, simultaneously tests with robocopy passed or failed depending on if the job used local or domain authentication respectively. 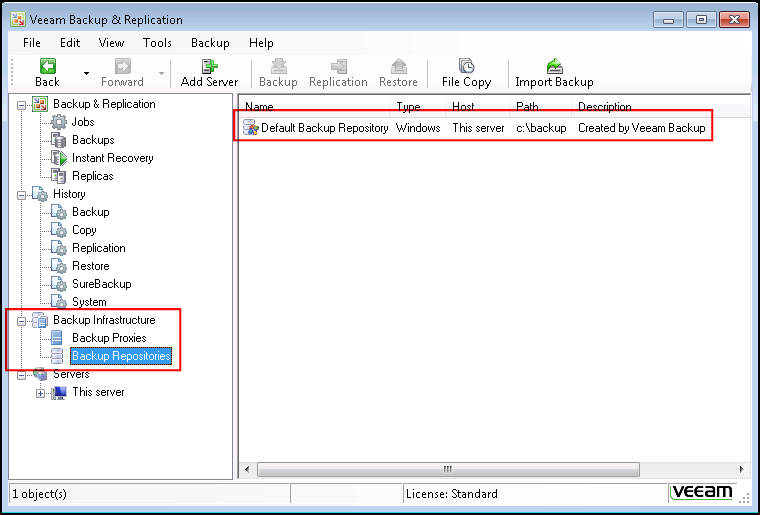 In Veeam under Backup Infrastructure side tab –> Backup Repositories section find your Qnap Repository and go to properties. 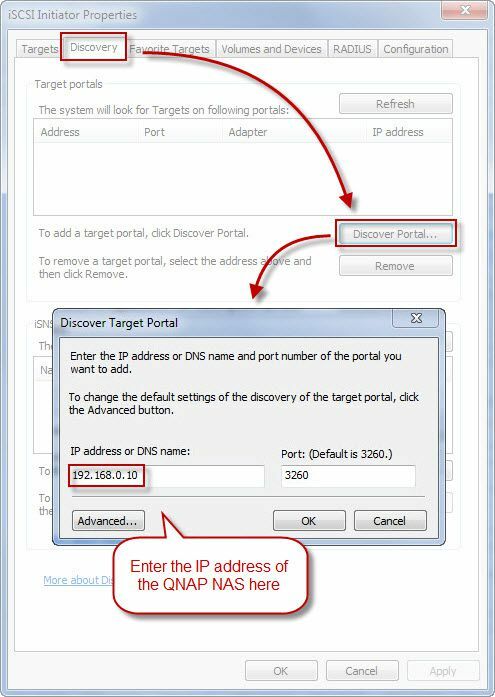 Under the Share area check “this share requires access credentials” then set\add your qnap admin credentials there. The individual backup jobs will rely on this backup repository credentials setting so no need to change them.